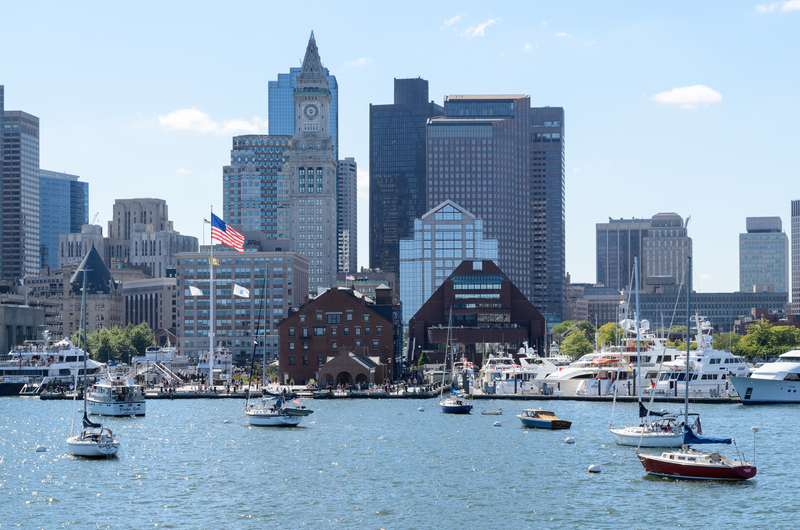 Please join Crawl in Boston to tour the Faneuil Hall area. 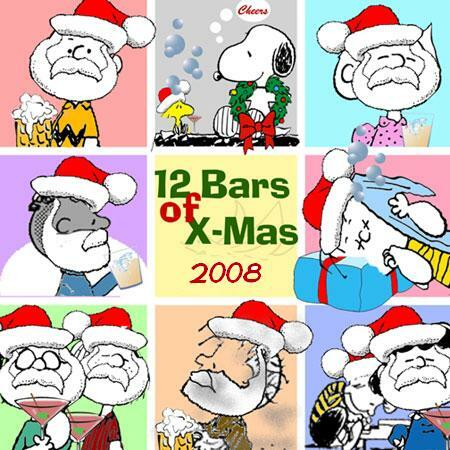 We’re excited to once again bringing you the 12 Bars of Christmas. * Optional donation to crawl with us – Crawl in Boston wants to provide you with as much fun as possible for as little as possible! – Crawlers are responsible for their own drinks. Add us for even more content! 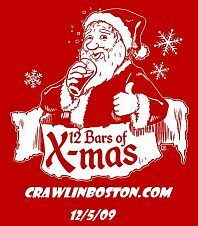 This entry was posted in 12 Bars of Christmas, Halloween Crawl, Misc, Valentine's Day Crawl and tagged Crawl In Boston, Facebook. Special thanks to everyone who donated goods and money for Horizons for Homeless Children. I will be adding pictures from the event later this week. If you have any, please send them to me. Valentine’s Day Crawl will be February 14th. See you then.